u0001u0003u0004u0006u0019u0016Work schedule subject to change to meet operational needs. JOB SUMMARY : The incumbent will be able to provide a variety of occupational therapy services to an in-patient and external clientele. Written and spoken competence in French is essential and spoken competence in English is required. 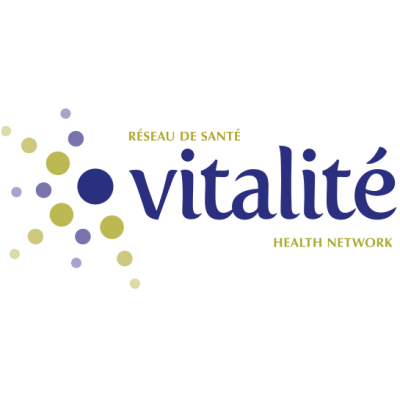 "Vitalité Health Network is a smoke-free environment"